Mid-March, I will be sending my latest novel off the publisher. 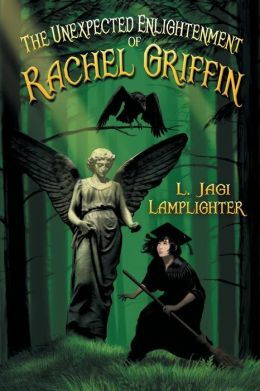 The Raven, the Elf, and Rachel, the second book in my Unexpected Enlightenment series—about an overly inquisitive British girl named Rachel Griffin with a perfect memory, who gets herself into endless trouble, romantic and otherwise, while attending a school for sorcery in New York’s Hudson Highlands—will be winging its electronic way off to my editor any day now. Well, folks, the answer is: I never submitted the Unexpected Enlightenment series to Tor. Before I go on, I want to say: I love Tor. I am really proud that my first series was published with them. I hope to be published with them again. So, why is my YA series with Dark Quest? Read More at Book Daily's Blog. March 12, 2014 in Uncategorized, Wright's Writing Corner. ← Rush Out and Buy Six!